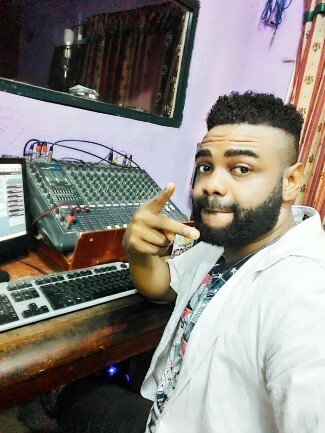 This is the latest hip hop free beat titled oh my baby produced by XL beatz. Download the free afro dancehall instrumental beat for free use. 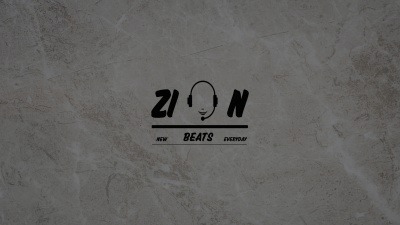 Are you looking for a hip hop and New age type beat, You can use this and freestyle on it.